9: Delivery: About 15 days after order (sample) finally confirmed. 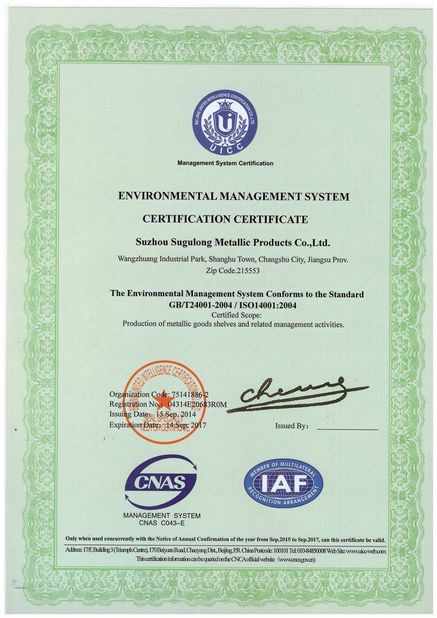 1.CHANGSHU HOTTER METAL PRODUCTS PLANT: founded in 1999,located at the origin of the hairy crab-Yangchenghu town in Suzhou.After over 10 years of the development,the area of workshops is 30000m2. 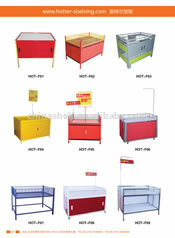 2.We mainly deal in various kinds of supermarket equipment, including warehouse shelving, plastic basket, shopping trolley, wire rack, supermarket shelf, checkout counter, vegetable and fruit rack, price tag and so on. 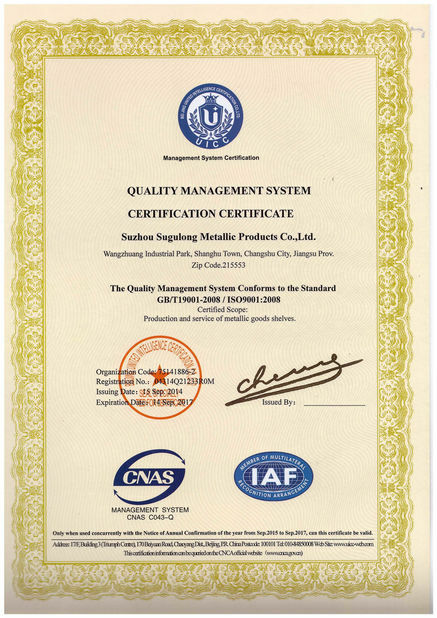 3.We enjoy a high reputation for excellent quality and reasonable price all over the world, our products are popular among America, Europe, Australia, Canada, India, South Africa, Japan, ect. 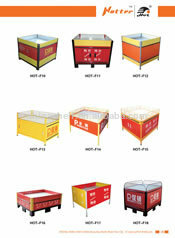 4.We are direct manufacturer, please feel free to contact us. 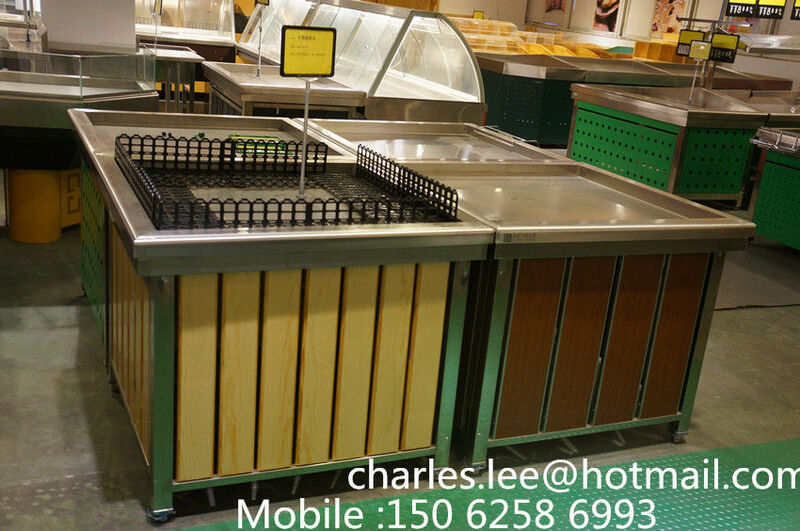 5.We promise to provide high quality products and the best services for you !